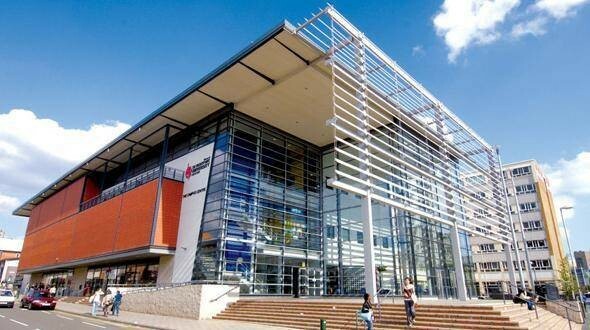 The Leicester Castle Business School, De Montfort University, UK is offering the Principal's Scholarship program to International students who are looking to undergo an Undergraduate & Masters degree program in the University. This Scholarship is provided to Individuals who have made a commitment to studying one of these esteemed courses at De Montfort University (DMU). Application Deadline: Scholarship is open for September 2018 and January 2019 intake. MA in Business of Motorsport and Intercultural Business Communication. MSc in Business Management in Sport, Business Management in the Creative Industries, Creative Enterprise, Global Banking and Finance, Global Finance and Investment. Application Process: All applications from Home or EU students for full-time higher education courses at UK universities and colleges are made through UCAS.